Are you ready to Hallo-scream? 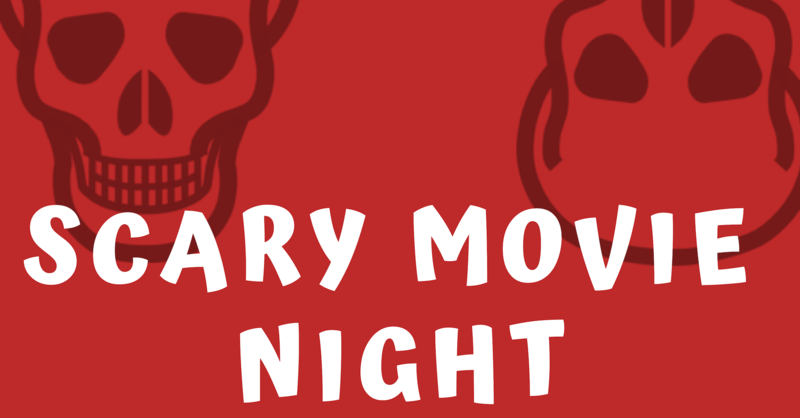 Get ready for a scary movie night! Grab some popcorn… let’s get in the spooky spirit. Join us in the UFV Student Lounge on October 26 at 6:00 pm to get spooked!